Amid pain and suffering, the 1940s teemed with romance. 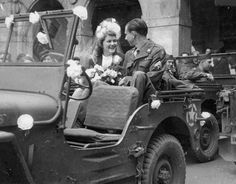 During World War II many women arranged wartime weddings within a few days of receiving a proposal to accommodate a boyfriend coming home on 24 or 48 hours short leave. Then the new husband deployed to combat on some far off post. Frequently there was no time to order a special wedding dress, and often women could not afford the clothing coupons needed for a wartime wedding dress. Nevertheless, happy weddings took place. Family members donated small amounts of staples like sugar, flour and eggs so the war bride could bake a wedding cake. Women borrowed hats, raided gardens for flowers and loaned wedding dresses. Bridesmaids reused dresses worn to other weddings. This gave a mix and match look to bridal group photographs of the 1940s. Most every item of clothing could be used again in a different venue. Friends and family rallied around loaning a hat, a bit of lace, or a dress. A bride often wore her hair high on top of her head in a waved roll. 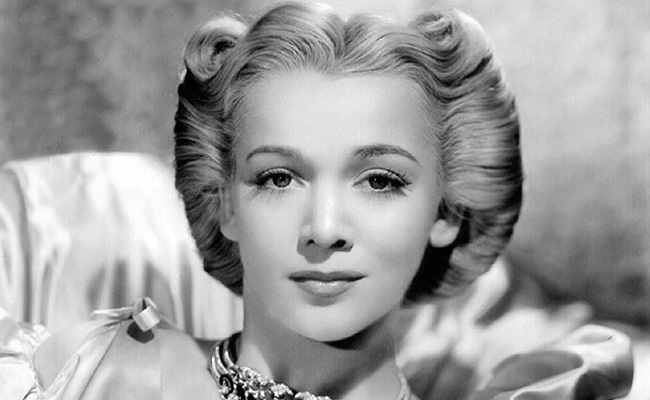 Abundant hair was helpful, but lack of it did not stop women from adopting the style. Ever resourceful, they used old stockings rolled up to create foundations to be covered in their hair. This style became popular among women of the forties since the look offered glamour lacking in other areas of wartime life. The style is film star glam. Army, Navy and Air Corps usually wore their uniforms when they wed. So the grooms looked handsome. In 1944, an American B-29 pilot returned with his crew from a bombing raid over Yowata, Japan. The plane’s engine caught fire. The pilot used his parachute to jump from the burning aircraft. Later the chute helped him survive by providing shelter until rescue teams found him. After returning home from war to Pennsylvania, he proposed to his girlfriend. She used the life-saving parachute as material for her wedding dress. She modeled her dress on one which appeared in the movie Gone With The Wind. She used the original parachute strings to create the train effect in the back. I can think of no other wedding dress that would be as meaningful as one that saved the life of the groom. 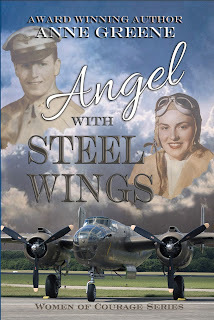 In my World War II historical romance, ANGEL WITH STEEL WINGS, you will find two romantic war time weddings. If you love weddings, you’ll adore these two. 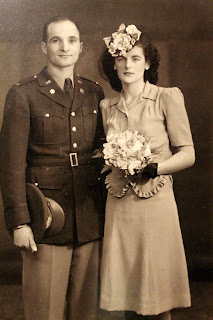 Do you have a story about a World War II wedding from your grandmother or mother? Would you accept a proposal to marry within 48hours or even a week? Leave a comment for a chance to win an autographed copy of ANGEL WITH STEEL WINGS. BIO: ANNE GREENE delights in writing about alpha heroes who aren’t afraid to fall on their knees in prayer, and about gutsy heroines. She writes both historical and suspense novels. Her Women of Courage Series spotlights heroic women of World War II. The first book, ANGEL WITH STEEL WINGS is available on Amazon. Her private investigating series, Handcuffed In Texas with the first book, HOLLY GARDEN, PI, RED IS FOR ROOKIE, now available on Amazon. She and her hero husband, Army Special Forces Colonel Larry Greene, have visited twenty-five countries. A visit to Scotland resulted in her award-winning Scottish historical romances, MASQUERADE MARRIAGE and MARRIAGE BY ARRANGEMENT. A TEXAS CHRISTMAS MYSTERY also won awards. Anne makes her home in McKinney, Texas. Anne’s highest hope is that her stories transport the reader to an awesome new world and touch hearts to seek a deeper spiritual relationship with the Lord Jesus. 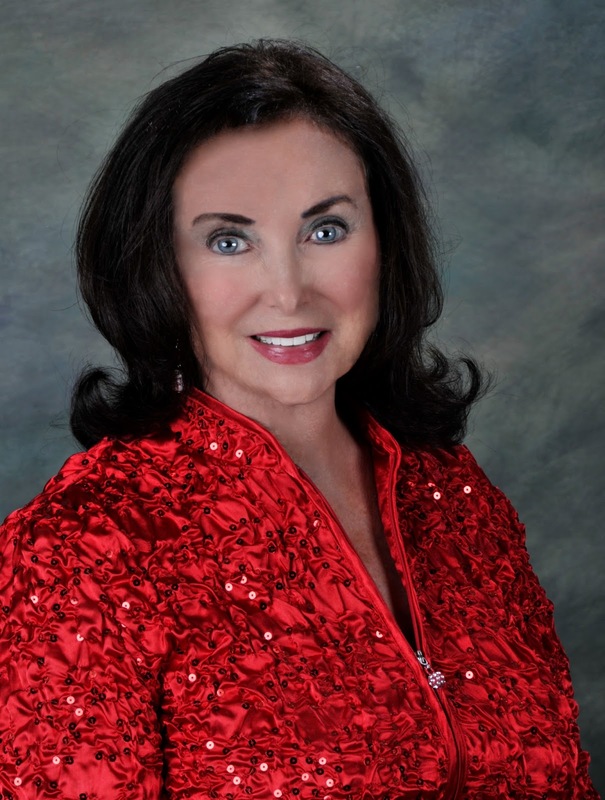 To learn more of Anne, visit her at http://www.AnneGreeneAuthor.com. 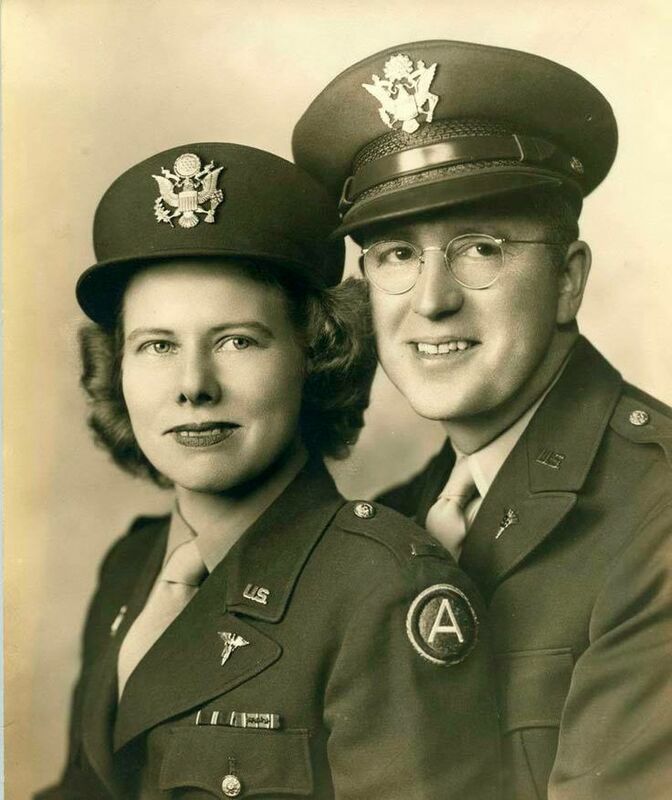 WWII got in the way of my parents romance. They did marry once my father had been released from the army. I think I would be like my parents and wait to marry. They were married for 66 years. I suppose that if my guy needed to leave quickly I could be convinced to have a quick wedding. But there's value in waiting as well, because war can change people drastically. There is that risk. But if you loved the man, wouldn't you be willing to take that risk? I know that many couples wed in a hurry because of the war and enjoyed successful marriages. I'm not sure if I would or not. Thanks for this post and giveaway. I loved reading about the parachute! Yes, we like the true stories that happened during and after the war. My book has many such true events, but with fictional people that you will love. I wish I'd had an appreciation of history when my grandparents were alive. My grandpa was in WWII and actually in Germany when the war ended. I'm sure he and my grandma would have had wedding stories to tell. The parachute wedding dress is awesome! I'm sure it would have seemed romantic and exciting to receive a proposal at that time but so much sadness could have followed. Can't wait to read the book! I so agree with you. I wish I'd asked my grandparents many things, but they died way too young. Thanks for visiting. During the second world war I can understand why some had a quicky wedding. I would have married my guy! Read my book to discover if my heroine did. You'll get a surprise. Hi jAnne. 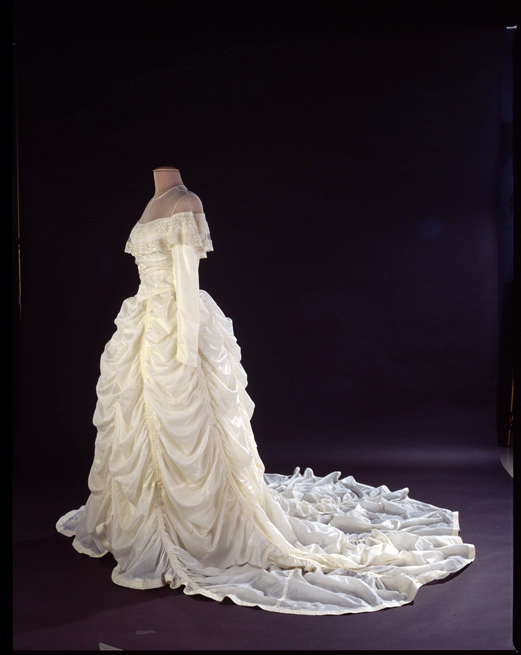 Very interesting story about the wedding dress made out of a parachute! How resourceful people were back then. My husband's mother was a wartime bride - married my husband's father after exchanging letters with him as a result of his friendship with her previous boyfriend who was killed in action. He was in the Army Air Corps. There was no Air Force at the time. Right, Marilyn. You have a lovely story there. Yep my Major was in the Army Air Corps. And my heroine was a WASP. Great of you to visit. I love this post, Anne! How special to make a wedding dress from the groom's life-saving parachute!! I don't have any personal war time wedding stories, but can understand the hasty nuptials during that time. 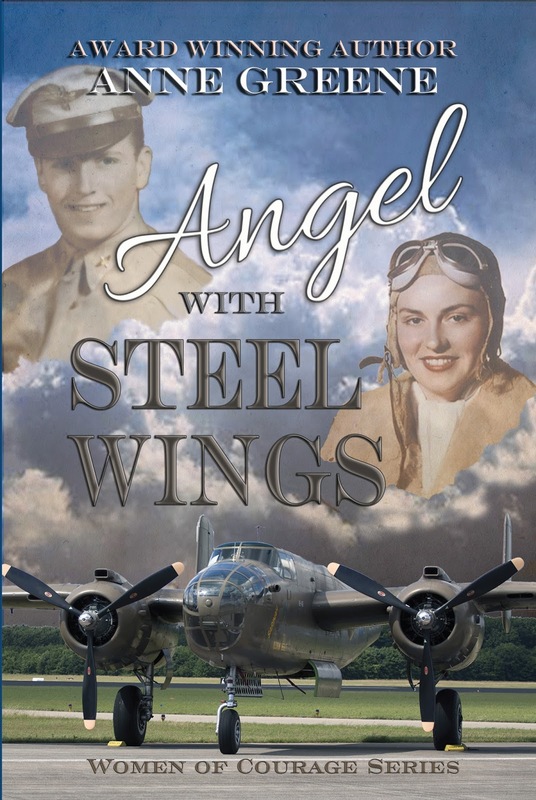 The World War II era is one of my favorites to read, so I'm eager to read ANGEL WITH STEEL WINGS. Thanks so much for the giveaway opportunity. Hi Britney, Good to see you again! I love having people I've talked with before return. So glad you enjoyed this post! Hi Betti, good to see you here! You're probably too young to have any personal stories. I don't have any either, but like you, I love to read about this era! Hi Sharon, I so agree. Much sentimental value. Very loved. Not to be morbid but I don't know that I would want to marry someone who is going off to war because he may not come back . I think I would wait until he returned and marry him then. Ah, another cautious person. Or maybe smart. But to each his own. I do have two love stories and hope you wonder which WASP married and which did not. Or if they both married, or both didn't. And why. Maybe loves conquers all. Thanks for visiting, Laurie! I tossed your names in a hat and Laurie Bergh won. Unfortunately Laurie didn't leave her email address so I had to redraw. BETTI won. Congratulations, BETTI. Look for an email from me so you can send your mailing address to receive your autographed copy of ANGEL WITH STEEL WINGS. Thanks for everyones comments. See you next month on the 14th. Put me on your calendars.